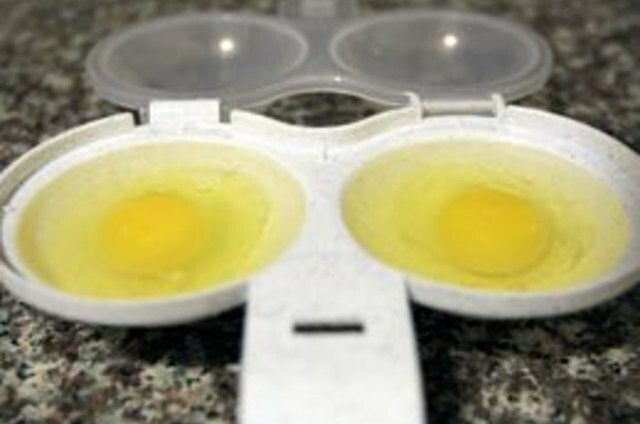 A microwave egg poacher is an easy way to whip up a quick, healthy breakfast. 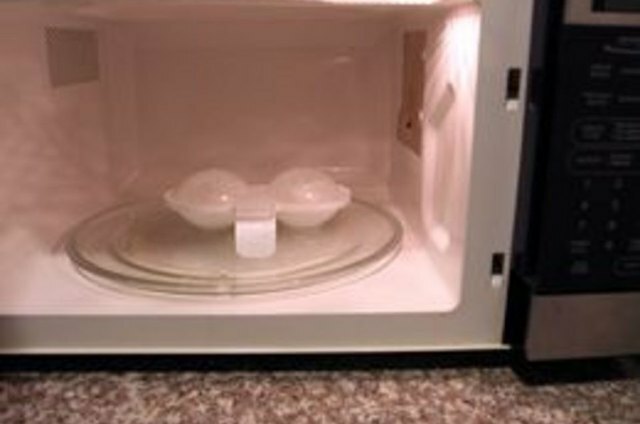 To microwave a poached egg, the egg must be in a container with hot water--specialty microwave egg poachers may be purchased or an egg can be poached in the microwave using kitchen items you already have. Spray the bottom of the microwave egg poacher with a liberal amount of cooking spray. 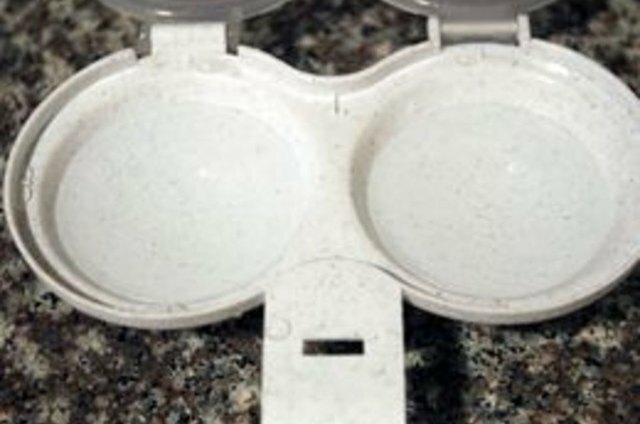 Cover the bottom of the egg poacher with water. 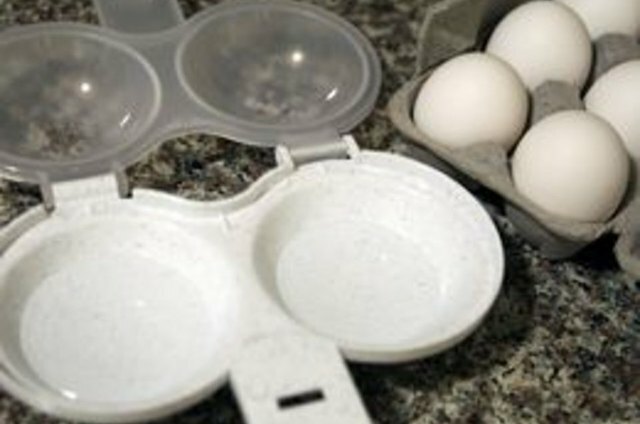 Crack one egg into each section of the egg poacher. Put the cover on the egg poacher. 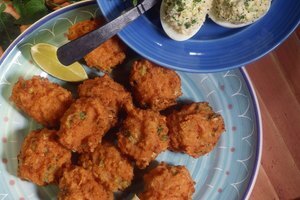 Microwave the egg(s) on high 60 to 90 seconds. 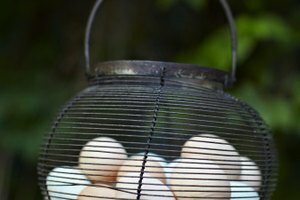 It may take several tries to get the egg to the desired consistency. 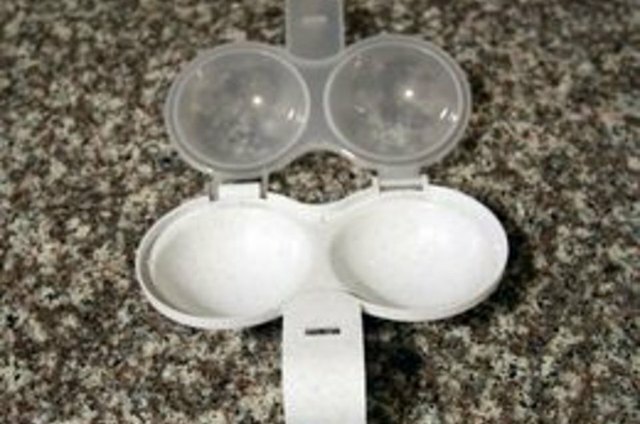 Remove the egg from egg poacher, and drain all water to avoid sogginess. Serve a poached egg on toast for a healthy, filling breakfast. 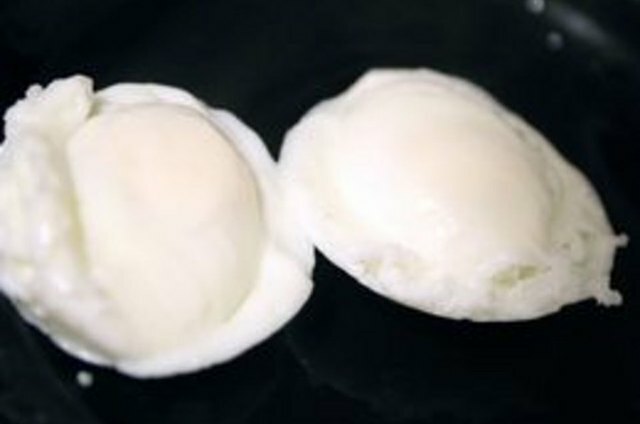 Poached eggs may be runny or firm. 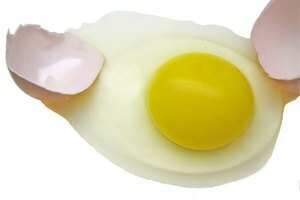 Do not give up on the egg poacher if the egg isn't to your like on the first try--just add or subtract cooking time and try again.